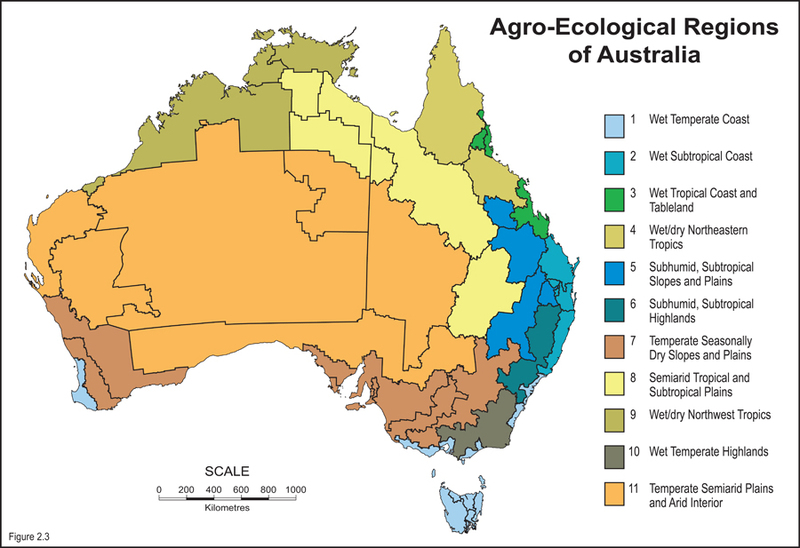 Australian agriculture is being transformed by technologies that have the capacity to make the entire supply chain more precise, profitable and sustainable. 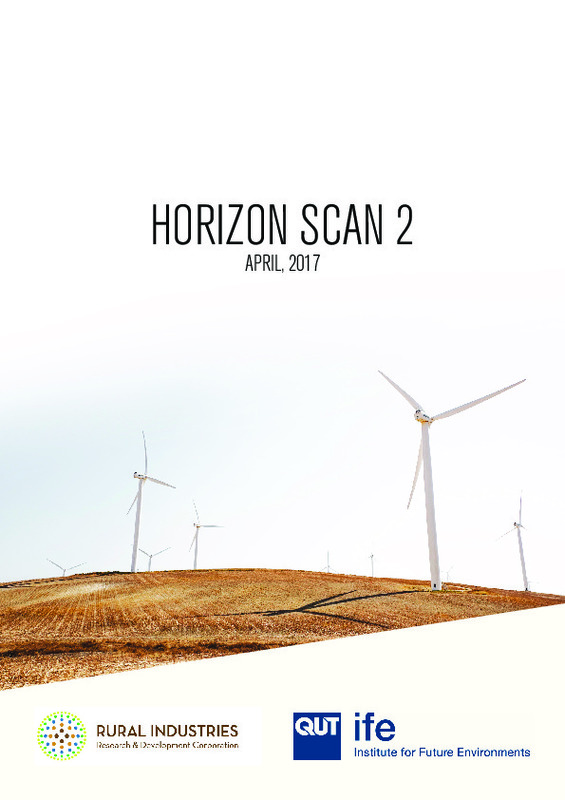 The project - the second Horizon Scan document - scans for high impact technologies overseas and in other sectors of the Australian economy that will likely disrupt the agricultural chain. 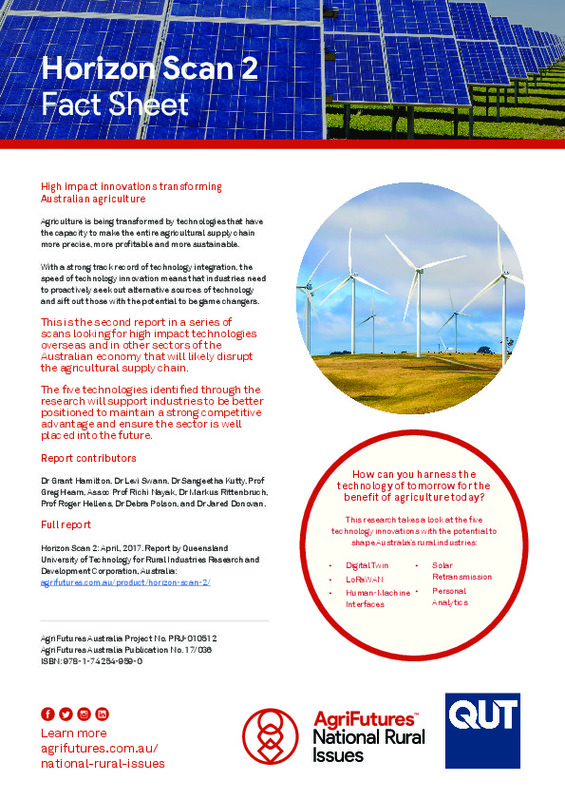 The five technology innovations with the potential to shape Australia's rural industries in this research are digital twin, LoRaWAN, human-machine interfaces, solar retransmission and personal analytics.